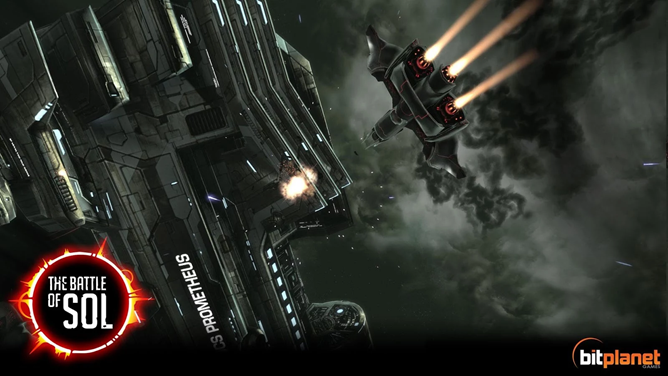 A little under two months ago Galaxy on Fire 3 - Manticore showed up on the Play Store for pre-registration. There was no release date announced, but it was obvious the game was coming soon. Well, today is the day. 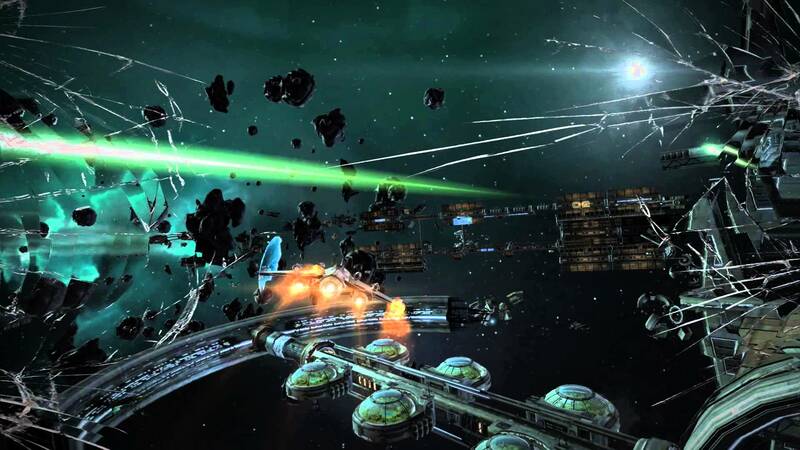 Galaxy on Fire 3 - Manticore is finally available for download. So strap in and get ready to fulfill the role of a bounty hunter searching for fame and fortune. The Galaxy on Fire series has seen a lot of praise on Android. Known for its gorgeous graphics and frantic space-sim combat, it is not difficult to see why it has garnered such acclaim. 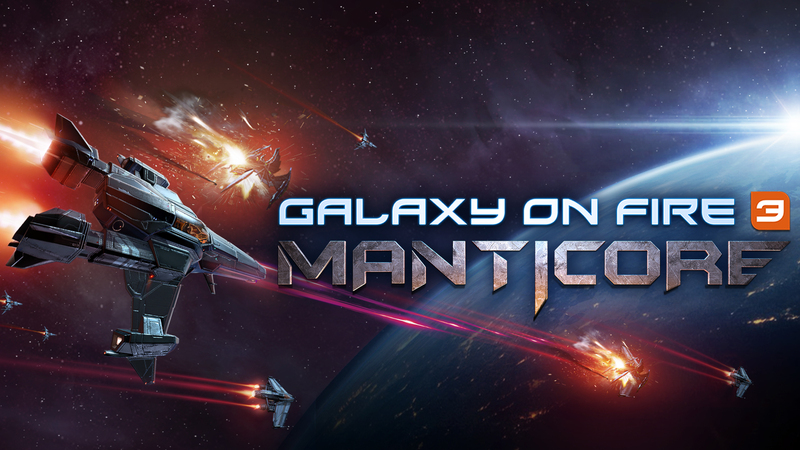 Today we learn that there will be a new Galaxy on Fire coming to Android, titled Galaxy on Fire 3 - Manticore. This time you take on the role of a bounty hunter searching for their own fame and fortune in the newly discovered Neox Sector. Starting today you can pre-register for a notification upon the game's official release. Looking for something a little different for your super-powered Android TV device (while you wait for all those PC game ports, like Borderlands and Metal Gear Rising, that NVIDIA is being oddly quiet about)? Then take a gander at Battle of Sol, an old-school space fighter sim with new next-gen graphics and a simplified control setup. The game was released on Steam last month after a lengthy Early Access period. It's fashioned after the 90s staples of the genre like Wing Commander and Freespace. DOT is the name of the game's hero - the Department of Transportation isn't branching into mobile games.